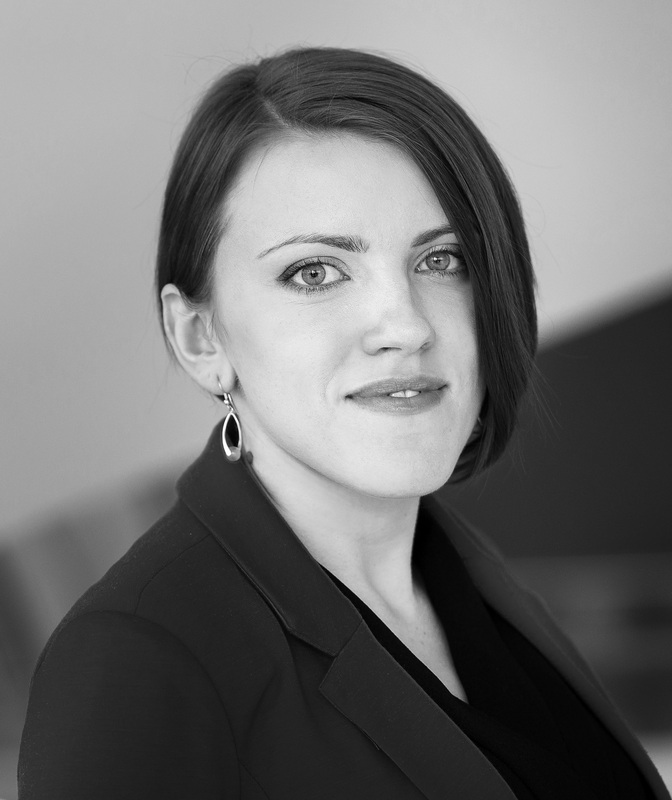 Klaudia is a psychologist (a graduate from the Jagiellonian University in Krakow, specialization in cultural psychology) and a business trainer. She started gaining experience as a trainer being a student and working for the Interkulturalni PL Association, where she was conducting trainings in the areas of intercultural competences, cultural adaptation for foreigners and antidiscrimination. She also studied and lived in the UK, where she gained a lot of practical experience in working across different cultures. Currently she works mainly with the largest international corporations, helping people to be more effective in their global workplace. She specializes in projects concerning intercultural competence, especially in effective intercultural communication, cultural aspects of outsourcing and cultural adaptation for foreigners. Being an expert with significant practical experience in the field of effective communication and cooperation with India, she is fascinated also with other Asian cultures, as well as the cultures of the UK and USA. Her other areas of specialisation cover effective interpersonal communication, assertiveness and personal effectiveness (managing oneself and employees in time, developing habits of effectiveness). She is one of the experts in the Diversity Hub, which aims at building an environment revolving around the idea of diversity, promoting and popularising the concept of diversity management among Polish entrepreneurs, as well as creating innovative solutions that aim at facilitating efficient implementation of diversity management in organisations. She is also an active member of the international organisation Sietar, whose mission is to contribute to measures that aim at raising acceptance and respect among people of different cultures.